Making the most dreaded parts of travel a tropical breeze, the guide starts with packing techniques you won’t believe you lived without, including tips for navigating airlines and airports, and mix & max wardrobe essentials for any excursion. From weather essentials, business, resort, cruise, weddings of all kinds, and sport and adventure travels, the guide covers all of your packing needs. 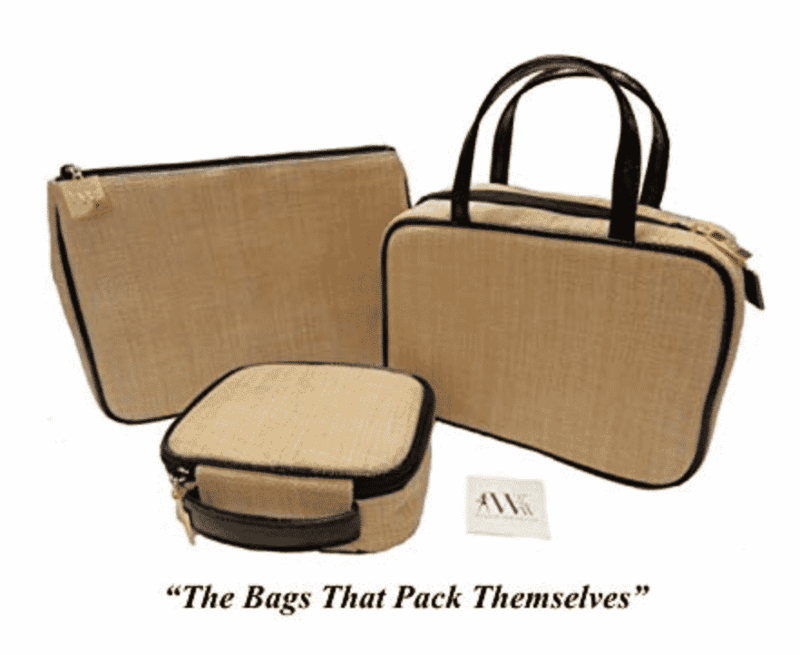 W2WW’s best fashion advice and travel resources includes customized packing lists, invaluable additions to this comprehensive packing guide.Finally it is here. From the team at What2WearWhere comes the travel guide no travelista should be without. Karen Klopp’s new book follows the What2WearWhere’s mantra “We take the guesswork out of dressing, the legwork out of shopping and the panic out of packing.” From essential travel prep, wardrobe planning for almost every occasion, and Do’s and Dont’s for on and off the plane — and everything in between, “Packing for Travel” has the eliminated the stress and uncertainty of packing for every kind of travel. With over 120 pages of ready and reliable information and 200 lively illustrations, this book is a must-have for every worldly travelista. Price is $18.99 and as with other items on the site, some percentage of profit will go to organizations in women’s health, families and the environment.